Perrya knows a fair amount about the Corvair, America's aluminum-engine classic car. For many new owners of a recently purchased Corvair (of which there are probably still over 50,000 in operation today), they are angry when they find out, albeit too late, that their $12,000 Corsa is really just a Monza, which sells for $2,000–$4,000 less in the same condition. Buyers of any Corvair built from 1960–69, should know how to decipher the VIN number, usually found fastened to the body frame near the battery. It provides a wealth of info. Many collectors know the value of a Corsa model (made only in 65–66) is usually higher. 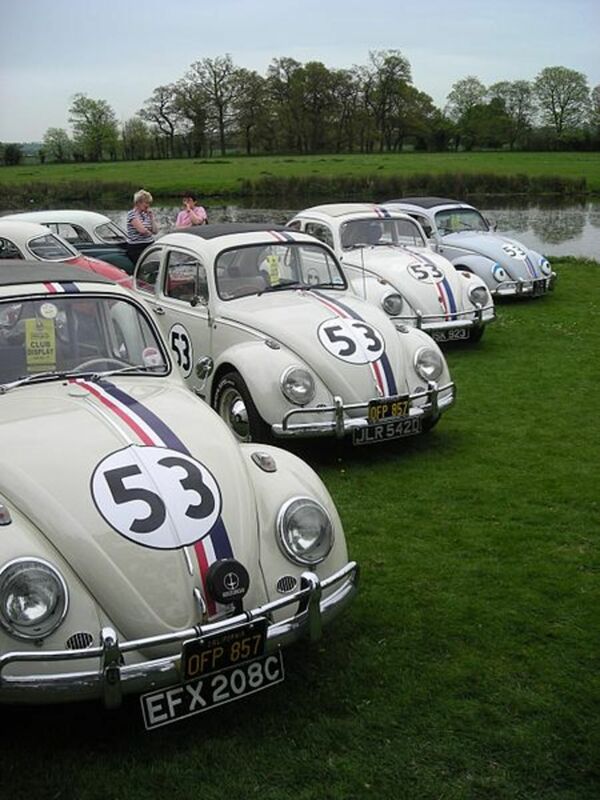 For instance, in 1966, only 3,200 were made. Monza's were much more popular because they were cheaper by $500–1000. The Monza always had a two-carburetor engine (110 hp), the Corsa, a four (140 hp) or turbo (180 hp). Some collectors want more value, so many will "convert" a Monza into a Corsa and then sell it as a Corsa! Because the body style is identical in every way but for a few emblems in different locations and the engine, newbies fall to prey to this trick. Savvy Corvair students know that the VIN will tell you the truth. 107676L = a 1966 Corsa Convertible built in Los Angeles, CA. If your Corsa VIN reads, "05" in the 2nd and 3rd digits, it was originally a Monza and someone has "converted" it into a Corsa. How? It is all cosmetic. Remove and add the appropriate emblems, change the driver's side of the dash, and interior emblems. That is it. The Corsa dash has two large ovals for a Tachometer and Speedometer plus four smaller ovals for Fuel, manifold etc. A Monza dash has only three large ovals, a Speedo, a fuel and a clock (which is usually not present). 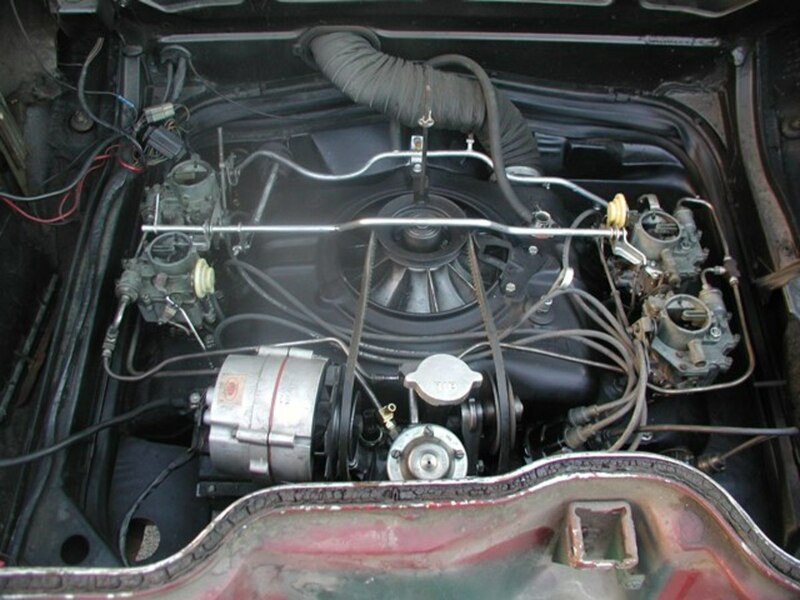 To confuse issues, Chevy allowed buyers to have a Monza with a four-carb engine (140 hp) from 1965-69, so simply do not rely on looking at the engine! You must check the VIN! registerd July 1963 and title shows its a 63 all numbers match ? 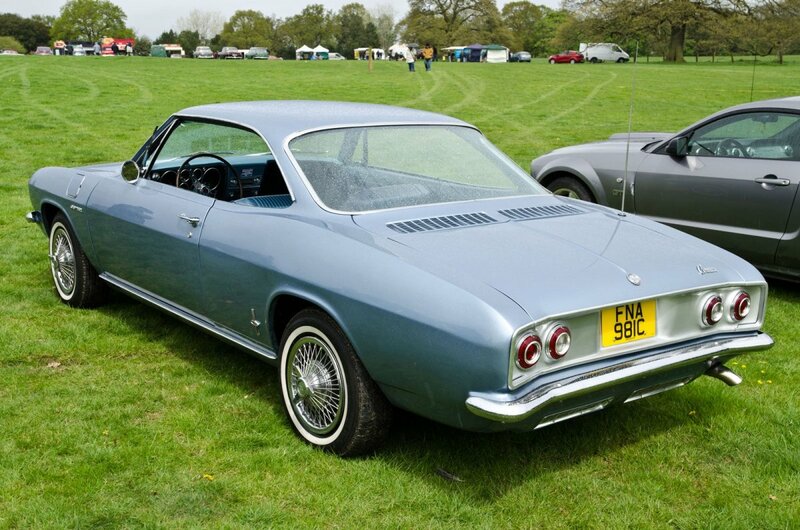 Since 1976 I am owner of a Corvair Corsa 140 coupé manufactured in Antwerp, Belgium. I have a problem to determinate the exact extern color because it is a Belgian specific paint identification. Do you know Paint 478? It is a kind of Champaign Grey, Sierra Fawn or Autumn Gold but I do not see that in the different paint chips. 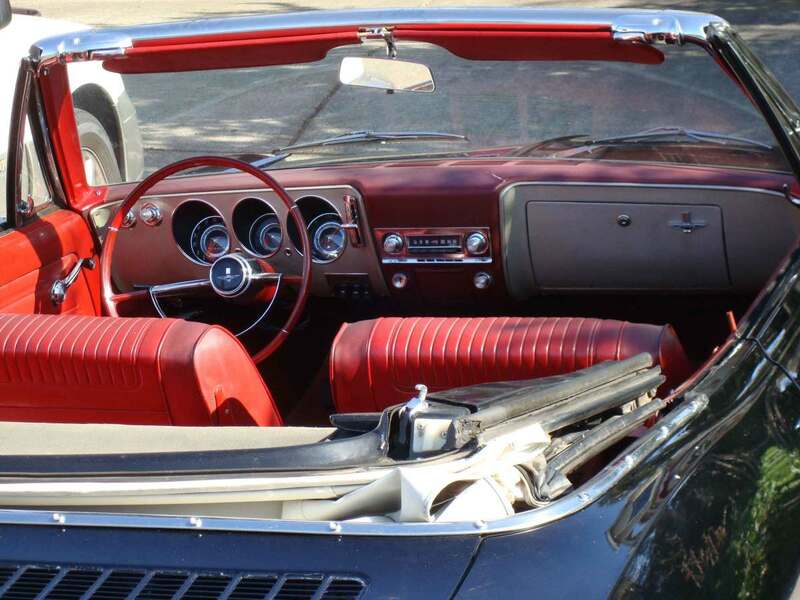 The interior trim is 740 which is a correct Corvair Red. I am insisting because this paint/trim is not usual in the USA or Canada and because I have not seen the same here. What is the difference between a 1965 and a 1966 Turbo motor. What can I look for? new owner of 63 corvair. running engine, and trans. needs some body work and paint. All chrome in great shape!!! All ariginal interior though seats need stitching in leather redone, seat belts replaced, and needs driver floor pan replaced. thinking $600 was a good price? How much did you pay? If the car has a motor to lift the top and it does not work, that could prevent you from lifting it up. It will make it much harder, I know. The only way would be disassemble the motor gears. I just bought a 1965 Corvair Corsa convertible. Needs some work but I think I got it for a good price. The top needs to be replaced and when I closed it it's stuck. I can't get it back up. Any ideas for me? I have a Corvair monza that has a serial number of 30927W105965. This would indicate that it is a 1963. The title from Massachussetts states the car is a 1961 on the title. Any ideas why? A Gm rep suggested it was possible the car was built in 1961 as a prototype for the 1963 model, and was built in 1961 , then later sold to the general public in 1962 as a 1963 model, and assigned a 1963 VIN. The numbers I have are as follows. I found out that the paint code was for Ermine White which the car is. Also if I dropped one of the 0's from the first tag on the inside of the door that the decoder tells me it is a 64 Spyder convertible and it was the 1,952nd car built at Oshawa, Canada that year. Is this VIN actually from the engine compartment, near the battery? Seems too short for sure. Hi, just purchased a 1965 Monza been parked since 1996,current owner says original owner was a car enthusiast just reached an older age and couldn't do anything with car so he gave it to him and he has had it in his garage since. Paid $800 for it.Has some rust but body is straight and car is complete and original. Checked vin and is LA car. need to replace all windows and stripping but my 13 year old son is happy with his future High School transportation. Happy New Year. Seems like a corsa, the other numbers may be interior, paint types etc. @roy: looked at CL, the front hood scoop is funny, since the engine is in rear. Not stock for sure. The steering wheel may not be Corsa, Corvair, yes, but Corsa had different steering wheels. Not a big deal. I would check the VIN to make sure it is a Corsa, not a Monza made to look like a Corsa (easy to do), One could buy a Monza with a 140 hp engine, they were NOT exclusive to Corsa. A corsa in good shape can sell for 10K with no problem, but it would be in very good shape, near show quality. Adjusting the secondaries is not hard, the trick is syncronizing them with the primaries. Yes, he knocked 100 bucks off but that's it. It runs and looks pretty good. We are happy with our purchase, no buyers remorse. Very cool! if I can help, shoot me an email. Did you pay the $5900? I just bought a more modern collectable, a 91 mercury capri turbo (only 66,000 made from 91-94) vert. They are like a miata, but have a rear seat. I forgot to tell you...I bought the car! We have some work to do but we are very excited! Bottom line, it just didn't do it for me, didn't get the WOW factor. Car was not advertised honestly. As far as the car being worth $10K, highly unlikely, unlike the US, Corvairs are not very popular in Canada. Right now there are only 14 for sale in Ontario. One in ex condition would sell for $8000, restored and certified. There is one with an asking price of $25,000, obviously not a daily driver. When I bought the 62 (I know, it's ugly) sort of reminded me of the 1960 Pontiac my parents had. Nostalgia, maybe. 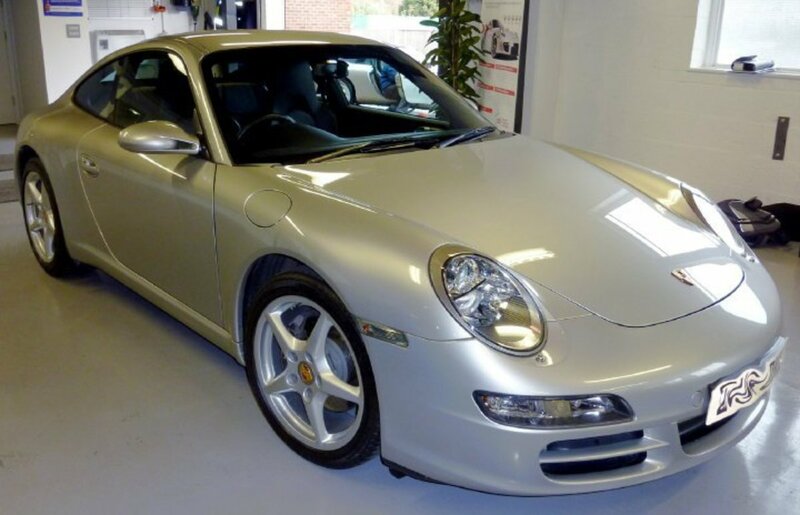 Well, all things considered, it comes to whether the car ran well in the test drive, was the paint on the car still OK for you, as well as the interior.Basically, after buying it, what would you have to spend for a daily driver in fair condition? if nothing, reconsider with lower offer. This car in VG condition would sell for $10K. Even though my 66 Corsa looks great from 15 ft out, within 6 ft you see it needs paint. But the car runs great. engine rebuilt in 85 with only 7K on it before it was parked for 20 years in a college underground garage. My only major expense were new tires. someday it will be the paint. Corvair Guy ? NO ! Don't even think he was a car guy. 2nd car was a Porche. Porche drivers don't carry tools, they carry a pen and a chequebook. In the 2 hrs I was there, I stuck the blow-by pipe back where it should go, reinstalled the door panel clips, secured the rear seat base, got the interior light working, and also pointed out that the front seat back was missing a clip that secures the back to the base. His comment to me, "Hey, you've got a good eye". Now come on, he's had this car for a year and he can't fix this stuff ? It took me 10 minutes ! The beautiful paint job was destroyed only because the car was parked under a pine tree, and the sap had dripped on it and never removed. The VIN# was legit, checked it out with the "Corvair Decoder" I was lucky enough to get a WIFI connection. That surprised him as well. I really can't say he was evasive, he was just not knowledgeable about Corvairs in general and wasn't prepared for me. Certainly didn't show any enthusiasm about this car. When I tell people about my 62, my wife says I get too excited. I'm 62 years old, proud of my Vair, and yes, I do get excited. This person wasn't selling a Corvair, he was just selling a used car. When I bought my Corvair, old Jack took me to the farm where he found it, stored for 23 years under a tarp. Even met the elderly couple. Turns out they bought it off a relative in 1984 with the intension of giving it to their son when he turned 16. Well, when the son turned 16, he didn't want a Corvair, he wanted a real car, so it just sat in the barn till Jack found it. Seems I have a little more passion for my car, now that I know the history. Think this got a little long-winded. OH Yeah! Did you run a VIN? Did he seem evasive in answers? Was he a corvair guy? No, rust wasn't really an issue, metal was in reasonably good condition, but there was some body filler, hence the new paint job. The lack of information from the present owner sort of turned me off, got the feeling he was just flipping it. In Ontario we have a "Used Car Package" which gives the names of every owner of that vehicle from day one. He couldn't supply me with that either, strange because he only plated the car in April. I just didn't get a good feeling, sometimes it's better to just walk away... I'm sure you've been there. 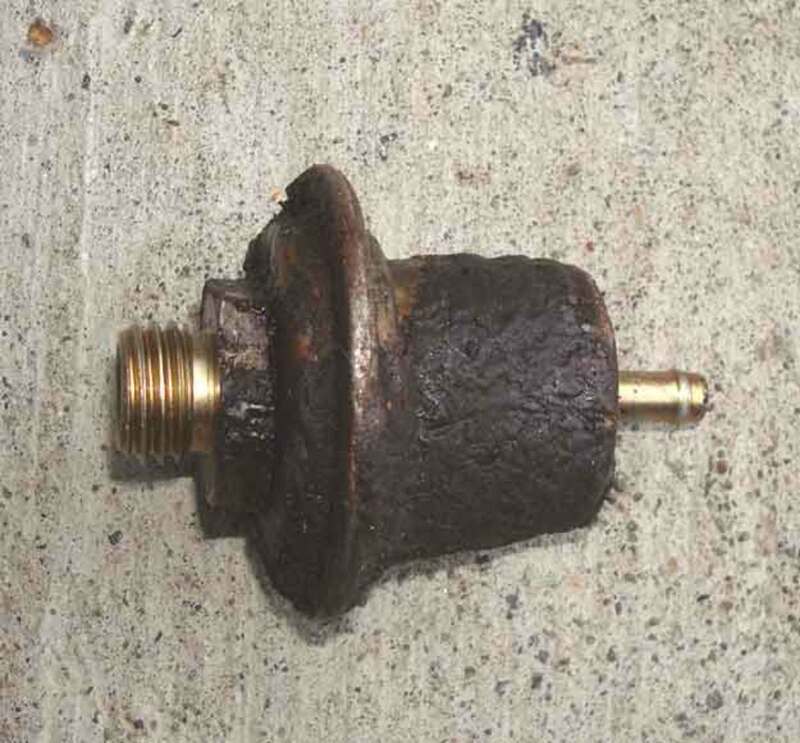 Well, leaking wheel cylinders are not much of an issue, only $25 each, a front wheel bearing is much easier than a rear one, $30, gauges-the fuel, if that, $65, speedometer, just a cable, bushings- well the least and last to repair. I would say reconsider, does not sound bad- rust? Guess my Monza ain't gonna have a playmate, pictures can sometimes be sooo deceiving, engine and drivetrain was excellent but it went downhill from there, way too many things wrong with this car. Spent 1 1/2 hrs checking it out, found leaking wheels cylinders, a bad front bearing, gauges didn't work, worn bushings in the front end. Some people have a different definition of "excellent condition" than I do. Disappointed seller, but at least my wife's happy. LOL. Wish Lynda luck on her purchase. On the surface, sounds good. I agree with Dave. Turbos are rare and are finicky, they have to be correctly adjusted or they just don't run well. if you bought my book, there is a whole list of things to ask and look for. Basically, what will you have to do the car to make it a daily driver? paint? shocks? tires\brakes? rust repair? etc. Lynda, after you take it out for a good 20 minute drive check that both thermostat doors are open, let it sit in one place, make sure there is no oil leakage. 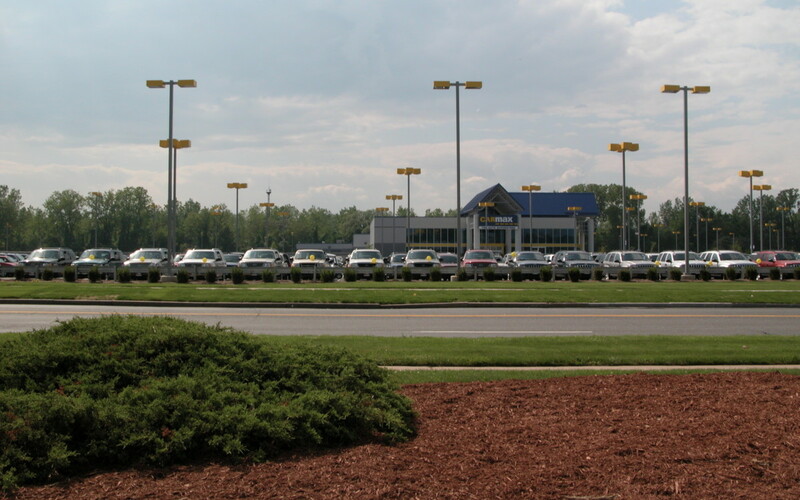 Ask the owner where he usually parks it, could be signs of oil deposits there. Check for oil odours in the cab when you drive it. Ask if the fuel tank has been replaced (45 years old), ask for an appraisel. I take a jack with me and am quite prepared to get dirty looking underneath the car,(floor pan, wiring, heater hoses, etc), make a checklist before you go so you don't get caught up in the moment. There's always a little wiggle room. Good luck. 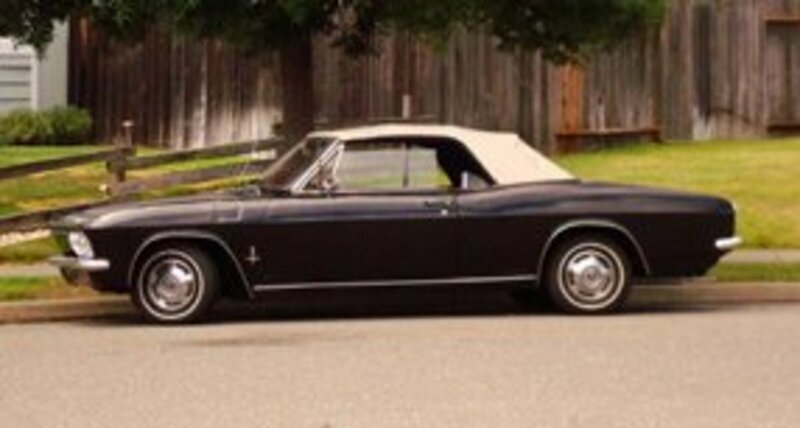 We are looking at a 65 corsa convertible tomorrow with the turbo...we are new to Corvairs and don't want to blow it. They are asking 5900, they say no rust, 50 miles on a rebuilt engine, good chrome, straight body, good top, and upholstry . Does that sound like a fair price? Perry.. Refer Lynda to The General Motors Vintage Car Group. They can tell her everything about her Corvair. There's an 800# but I'm not posting it without your permission, or perhaps you know it and will post it. Hope you didn't mind the info. yes, there a method to determine what motor, there a specific # on the block. But, there is no real need for that, IMO. Yes, all Corvairs need playmates, my 66 Corsa has a 67 Monza playmate(with only 56K). Thanks to all the info on this site. Is there anyway to confirm what motor a Corvair originally came with? More to my previous post, VIN# confirms it's a Corsa. No, car's not original, not with the 110-2 single carbs, but I doubt I will ever get it up to high revs anyway to use 140HP. Will be just a nice occasional driver, head turner. Mechanically certified for $4500Can. The fact the seller has a family coming, plus is moving to a larger house is to my benefit. I'm figuring my 62 Monza needs a playmate. Keep up the posts, makes for interesting reading. Corsa's did not come with 110hp from the factory. 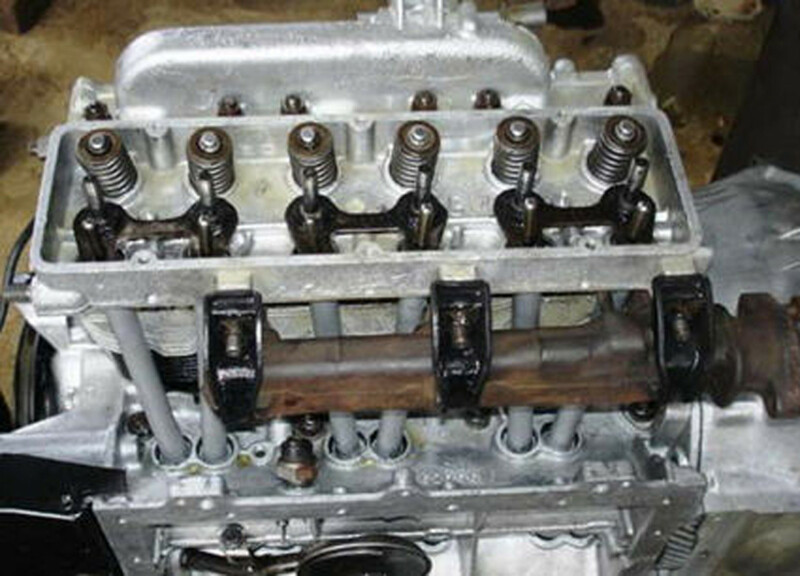 A corsa can have two of the secondary carbs removed and blocked off. In fact, the secondaries are not used until the car is at 5000 rpms or so, until then, the two primaries are active and it is a 110hp. the 140 hp is only when the secondaries kick in. Thanks for posting this. Am in the process of purchasing a 1966 Corsa, except it does have a 110 HP engine. Previous owner was led to believe the person he bought it from had replaced the 140 with a 110. Have asked he provide me with the first 7 digits of the VIN#, could prove to be interesting. Am still interested in the car but I would have more negotiating power.